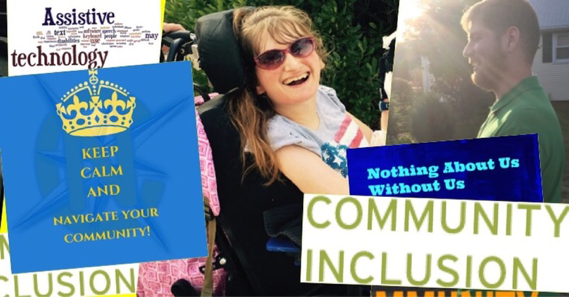 Community Navigators Inc.(CNI) is a nonprofit agency designed to help individuals with disabilities develop their own personalized creative job and daily living opportunities based on their unique interests and abilities. Since CNI firmly believes that one size never fits all,we strive to think "out of the box" as we support and encourage people with disabilities to find challenging and rewarding employment and life paths within their home communities. March 13th Community Navigators Day Program will be closed.